We stock a large range of electronic display products. You will find LCD, touch screen, TFT, OLED, vacuum fluorescent, graphic, colour and alphanumeric displays along with a complete range of related accessories and kits. We also carry industrial monitors which are useful in a collaborative environment in the workplace or when working in separate locations. LED - not as popular for industrial use but can have some industrial applications, they are often used for billboards or other variants of signage due to their energy efficient nature. LEDs tend to be used predominantly as flat panel monitors. 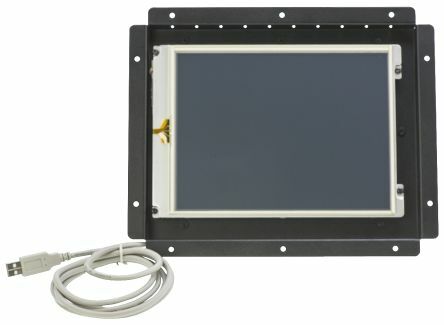 LCD colour - this could be seen as one of the most popular types of screen used in industry and domestically, usually with computers this is due to the wide range of versatile uses, primarily used for wide industrial monitors or regular computer monitors. 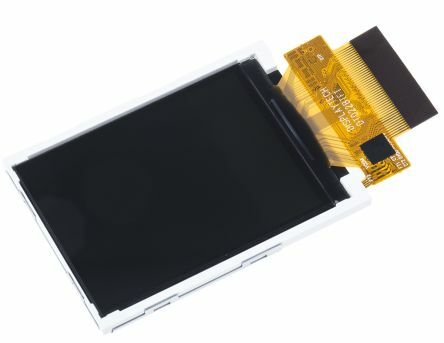 LCD monochrome - used mainly in industrial settings, used for giving simple information occasionally can be used for graphical information or presentation of datasheets. 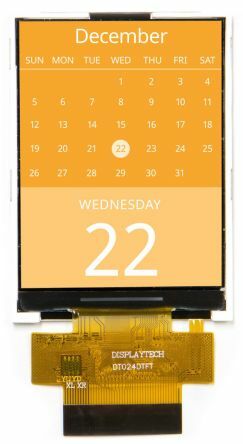 OLED displays - the most recent development in screen technology often part of a flexible design, this cannot be used without some sort of backlighting panel. 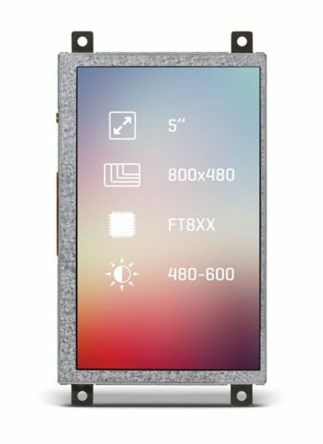 We also carry other components for displays such as front bezels, which some people may call front panels, they are the material on a monitor that is not the screen it refers to covering which is usually plastic but occasionally made from metal. Another factor to consider when using any electronics is the temperature that they are kept at, some display screens can get hot after sustained usage and it is important to maintain a consistent temperature in display areas to ensure the best operation of your equipment.